for Your Next Big Project. for Condominiums and Office Towers. for Bridge Construction and Major Infastructure. for Ship and Aircraft Manufacturing. for Weather and Climate Studies. for Major Restoration and Renovation Projects. for Large Scale Installations of Just About Anything. Concrete Pictures can easily help you visually document your project from start to finish. After all, it's what we do. Our remote high resolution time-lapse camera systems can be installed just about anywhere giving you a visual record of your project from day one and from the ground up. 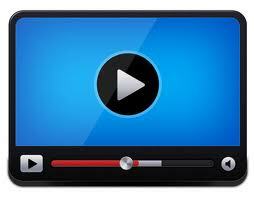 We provide up to the minute time-lapse streaming videos which can be embedded into any website giving you and your clients a whole new view of the job at hand.